Go behind the scenes and see the exciting evolution of all Jeep vehicles. Included are the familiar CJs, the Wranglers, the Jeep truck, Wagon, Jeepster, Jeepster Commando, Wagoneer, Grand Wagoneer, Cherokee, and the extremely popular Grand Cherokee. 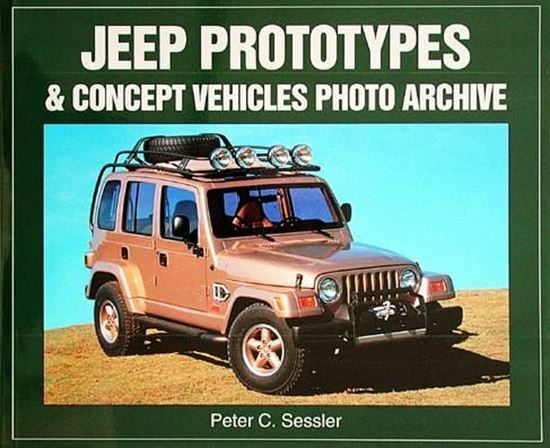 Exquisite photographs display all of these rugged Jeeps from concept car to prototype to final production model. Early military models are also featured, as well as significant show cars.